A line billows, bleeds, multiples, overlaps, creating a plane. As soon as a shape emerges, it goes away. 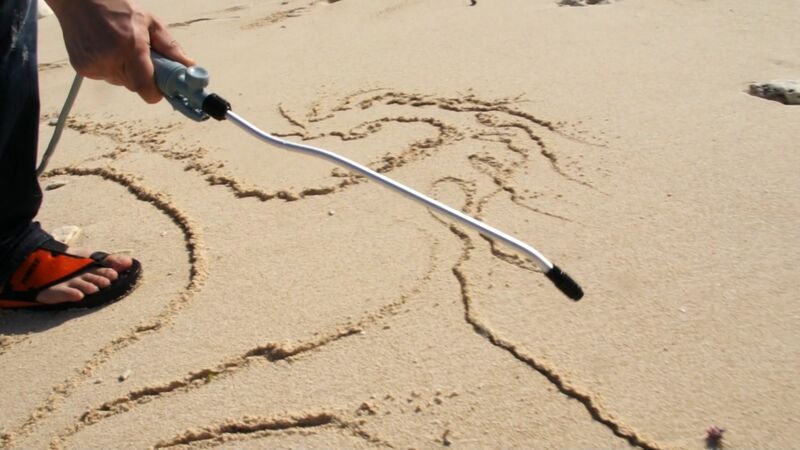 ISHIDA Takashi is known for his "drawing animation" videos, created by repeatedly drawing a line, taking a photograph of the line, and putting the sequence of the photographs together. He has been primarily working in the media of video and live performance, using them as moving paintings that enclose time, paintings that erode space, and a way to capture the moment when a line emerges. The exhibition hall of Aomori Contemporary Art Centre (ACAC) has a distinctive arc shape. 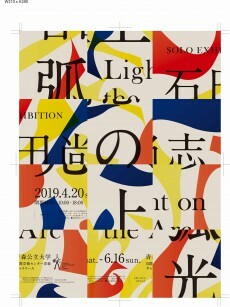 In this exhibition, Ishida will exhibit a new drawing animation created during his stay at ACAC, capturing the light and structure of the exhibition hall. He will also exhibit, for the first time, a new series of sculptures composed of curved cut planes. The works placed on the arc will constantly be changing between different modes, such as painting and video, static and dynamic, light and shadow, two dimensional and three dimensional, temporal and spatial, taking the viewers to the fertile world created from a single line. 2018 “Between Tableau and Window”, Taka Ishii Gallery, Tokyo. 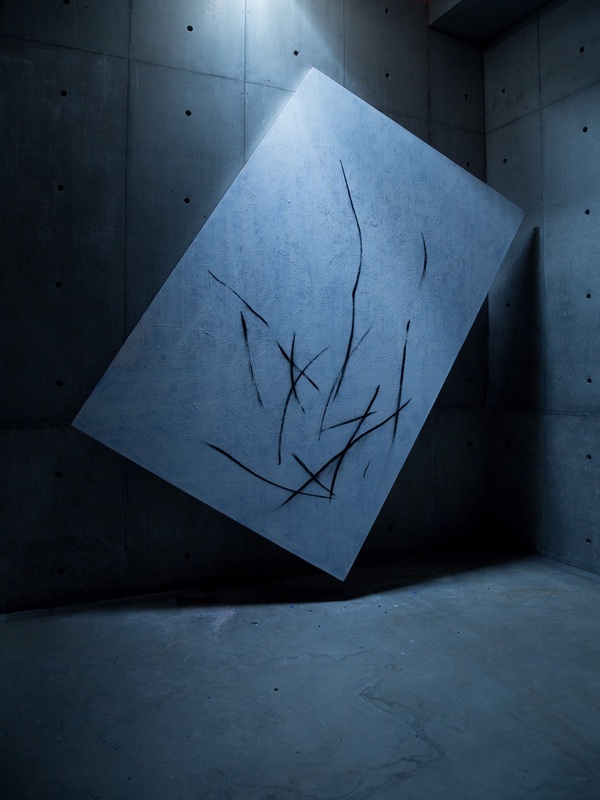 2015 “Billowing Light：ISHIDA Takashi”, Okinawa Prefectural Museum & Art Museum, Okinawa. “Billowing Light：ISHIDA Takashi”, Yokohama Museum of Art, Yokohama. 2013 Takashi Ishida “Burning Chair”, Taka Ishii Gallery, Tokyo. 2012 Takashi Ishida, Taka Ishii Gallery, Tokyo. 2011 MOT Collection “Silent narrator: on plural stories [Special feature] Takashi Ishida”, Museum of Contemporary Art Tokyo. 2009 “TAKASHI ISHIDA”, Toyota Municipal Museum of Art, Aichi. 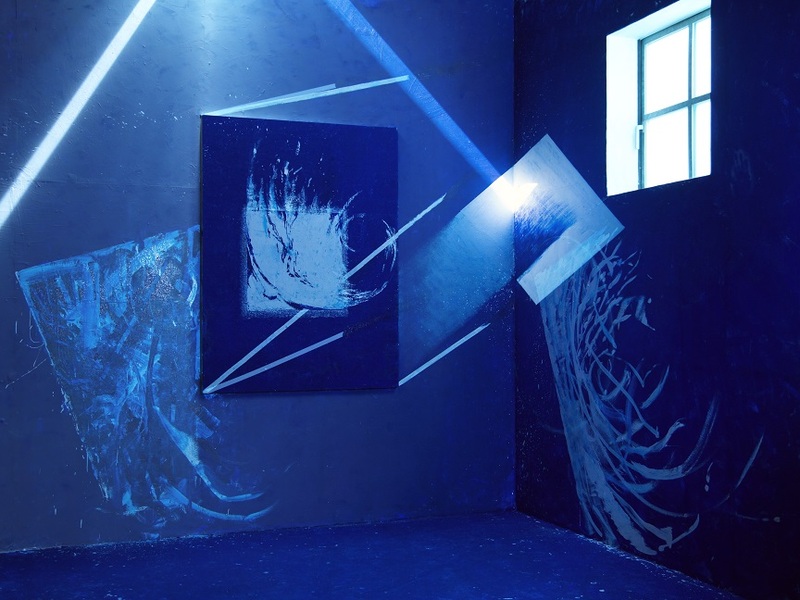 2007 “[ISHIDA Takashi Exhibition]”, TEMPORARY SPACE, Sapporo. 2017 “Sharjah Biennial 13 Tamawuj”, Beirut, Dakar, Istanbul, Ramallah, Sharjah. 2016 “KENPOKU ART 2016”, Hitachi city, Takahagi city, Kitaibaraki city, Hitachiota city, Hitachiomiya city and Daigo town, Ibaraki. “AICHI TRIENNALE 2016”, Aichi Arts Center and additional venues, Aichi. 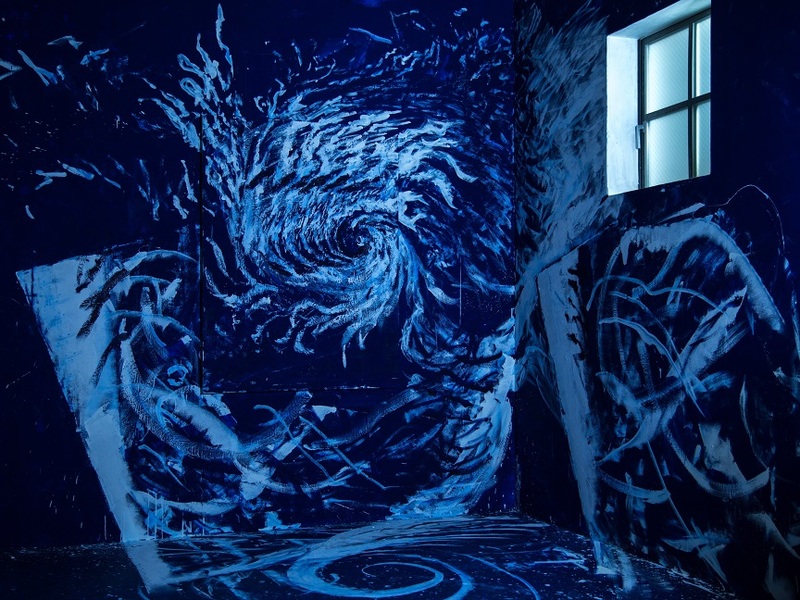 “Space In Mind – Animamix Biennale 2015-2016”, MoCA Shanghai, Shanghai. 2015 “Nissan Art Award 2015: New Works by Seven Finalists””, BankART Studio NYK, Kanagawa. 2013 “Distilling Senses: A Journey through Art and Technology in Asian Contemporary Art”, Hong Kong Arts Centre, Hong Kong. 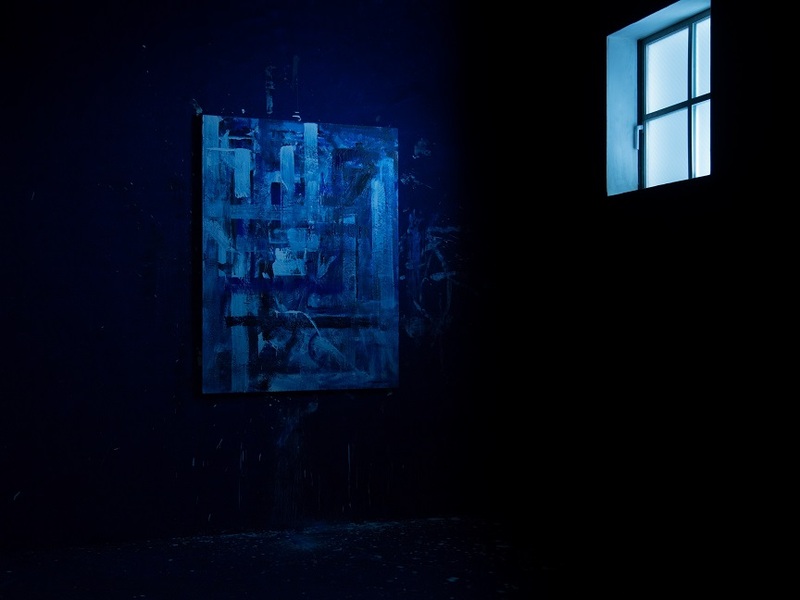 2012 “New Phases in Contemporary Painting - A Curator's Message 2012", Hyogo Prefectural Museum of Art, Hyogo. “Double Vision: Contemporary Art from Japan”, Moscow Museum of Modern Art, Moscow, Russia. Travelling to Haifa Museums, Israel. 2010 “Takamatsu Contemporary Art Annual vol.01: Another Carnival”, Takamatsu City Museum of Art, Kagawa. “The second edition of Mediations Biennale: Beyond Mediations”, National Museum in Poznań and Zamek Culture Centre, Poznań, Poland. “Artist File 2010: The NACT Annual Show of Contemporary Art”, The National Art Center, Tokyo. 2009 “Quest for Vision, vol. 2: ISHIDA TAKASHI and Genealogy of Abstract Animation”, Tokyo Metropolitan Museum of Photography, Tokyo. 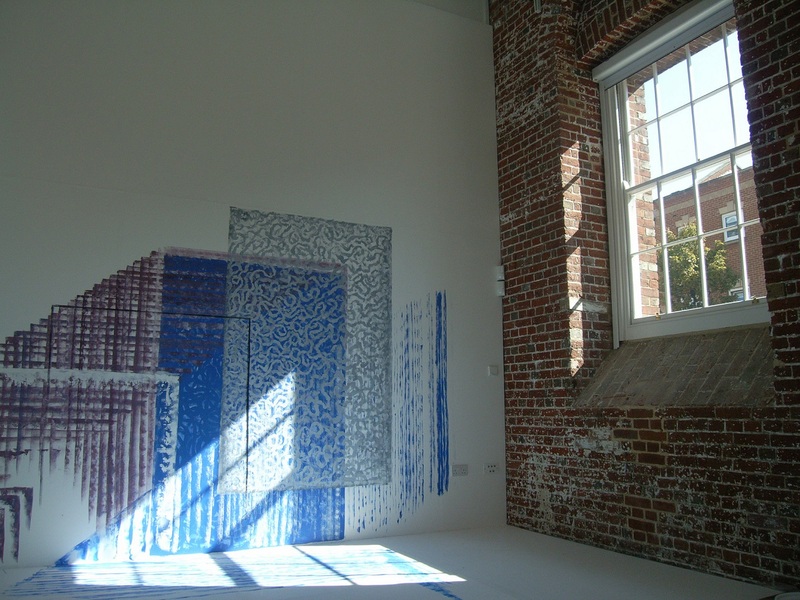 "REFLECTION”, 2009, HD video (sound), 6'00"
"Where Light Falls”, 2015, HD video (sound), 5’01"
"Drawing on the sand”, 2011, HD video (sound), 14’10"
"Between Tableau and Window”, 2018, HD video, 4'33"